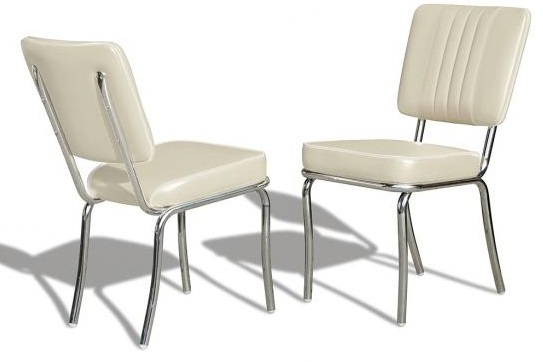 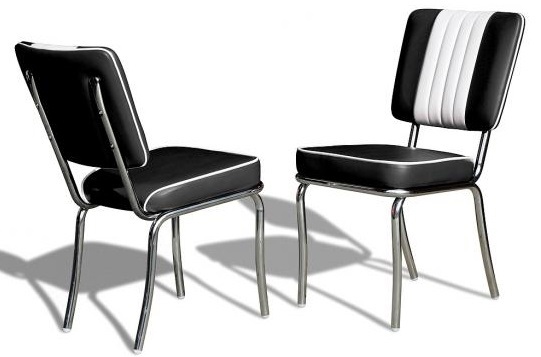 All Diner Chairs are heavy duty quality for domestic or commercial use. 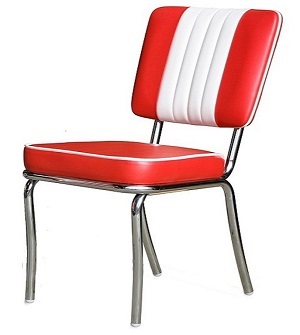 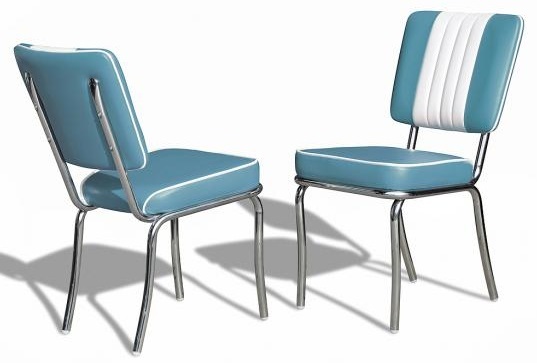 Retro Diner Chairs available in 8 Colours: Red, Blue, Ruby, Yellow, Dusty Rose, Black, Off White & Turquoise. 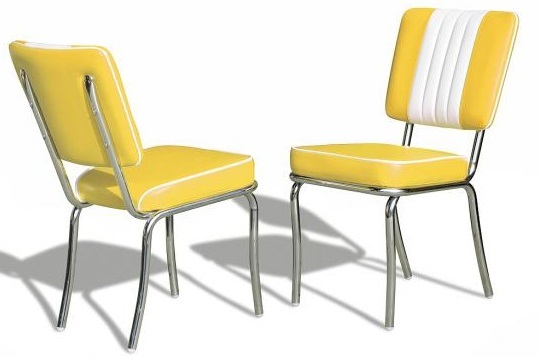 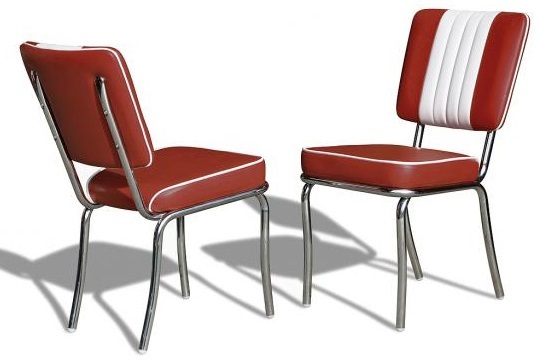 Don't delay BUY YOUR retro diner chairs TODAY!